I doubt I’m in the minority, but I definitely respect a personal take on a favorite character. In recent years we’ve seen some twists on traditional presentations, like Jane Kincaid as a female Thor and the new muslim Ms. Marvel Kamala Khan, and they’ve been great – shining a different light on the traditional superhero struggle, adding further depth to their unique superhero existence. Stories like these enrich the genre as a whole, and open the doors for more readers from diverse communities and underrepresented minorities. It means better stories for all of us and further empathy to our fellow human beings. 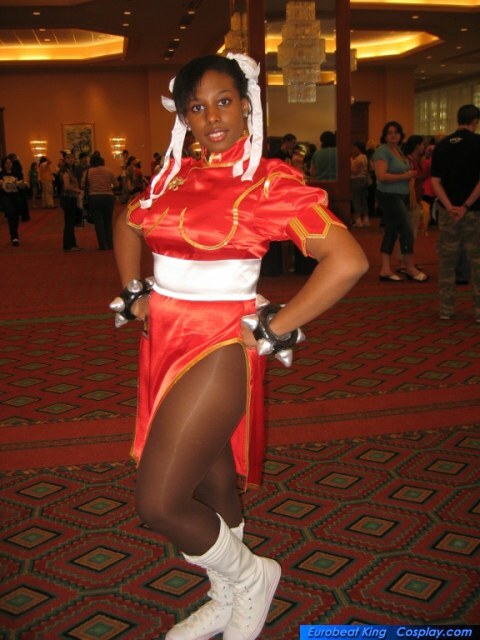 And with #28DaysOfBlackCosplay, we can see this in action. Imagining these characters more complexly and more personally only makes them more interesting; why NOT have a black Wonder Woman? A muslim Captain America? How about Ash from Pokemon imagined as a young Cuban girl, or taking up the cowl of the young black/latino Miles Morales/Spider-man? It allows everybody to join in on the fun of yanking on the tights and fighting crime as someone that represents them instead of someone else. I understand some of the blowback that has come with either a reimagining of a beloved franchise, or the expression of such characters. The idea of changing something held for so long a certain way – even a long-time face-changing character like James Bond or The Doctor of Doctor Who – can be troubling for someone who’s already identified with that character. And when they’ve had their descriptions made in the past and “set in stone”, like James Bond, for many fans it can be tough to swallow if someone like Idris Elba were to take on the role no matter how well they may portray such a character. (I personally think he would be a FANTASTIC James Bond, if I can say that.) And it’s the familiarity that can make such a change startling, even scary, when put into practice. Changing up a preconceived notion can break down barriers for creators and fans however. And we’ve seen this even in real life; the image of a tiny kid in the White House with former-president Obama, the President bending down so the kid could touch his hair because it reminded him of his own. 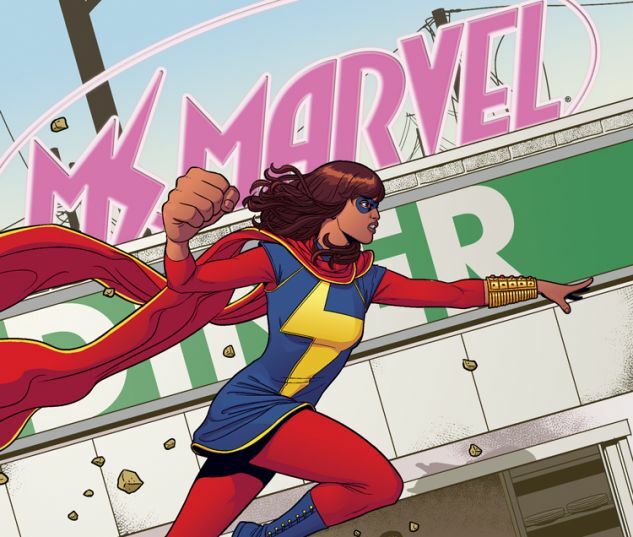 In comics, seeing Kamala Khan transforming into Ms. Marvel the first time – changing from a small Pakistani girl to a tall white heroine, only to find a way to be both herself and the hero without becoming someone she’s not – was a beautiful way to normalize someone that is not commonly found in the genre. And I’m not gonna lie, seeing a small kid with thick, natural hair playing Tetsuo from the anime-classic Akira makes me smile… even if he’s found a character to play that’s one of the most destructive and impactful in classic anime. As human beings we tend to latch on to characters in cinema, or literature, or video games, or whatever medium, that we can identify ourself with at some level. And those characters may appear a certain way on the page, but even if they don’t look the way we might on the surface, something underneath can still take hold, and putting a different face on them can help us to identify with our fellow human beings. Expression like we see in #28DaysOfBlackCosplay only helps to bring some of that common humanity forward, and sometimes in a truly touching fashion, especially when the youngest of fans want in on the fun. So you cosplayers? Stand Tall and keep up the fine work. I can’t wait to see another of my favorite characters given new life and identity from you. Live long and prosper, friends… that work pays off.